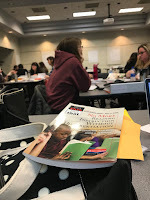 No More Reading Instruction without Differentiation by Lynn Bigleman and Debra S. Peterson. In SOEL 2, where our focus is PreK-3 Reading Instruction, this text guides us in learning targets and performance tasks, student self assessment, project based learning goals and individual learning goals. 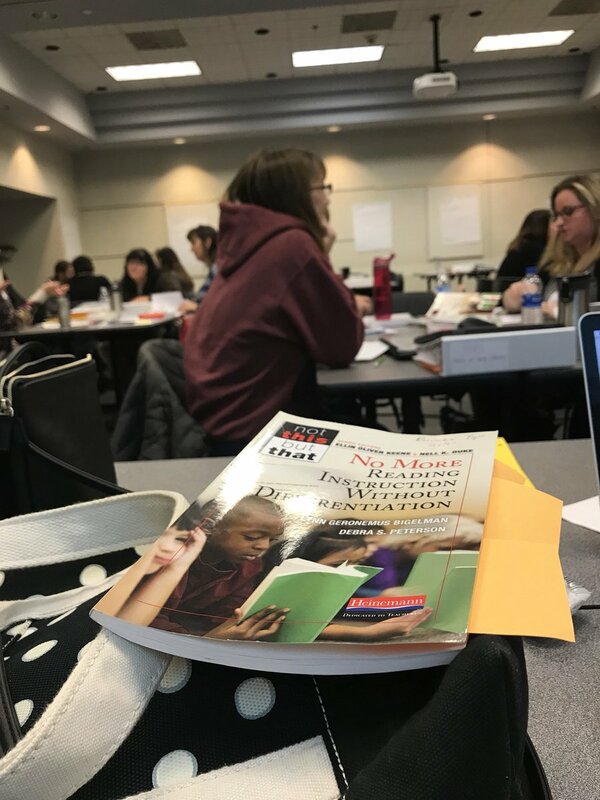 Teachers are taking their learning from this text and applying it to their teacher action research question around small group reading instruction in their classrooms. This text guides us in every discipline around the Triple E Framework for time-on-task learning, using technology for authentic learning experiences, appropriate tech integration and lesson planning. Author Liz Kolb will join us in the next IDLL meeting on December 14th- everyone is welcome. 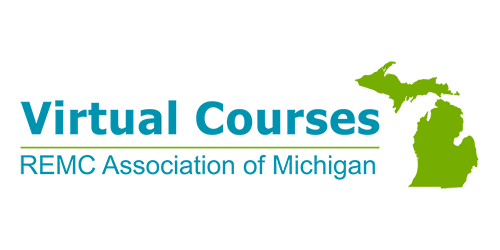 Check out the many virtual courses offered now!